management needs, reliably and efficiently. 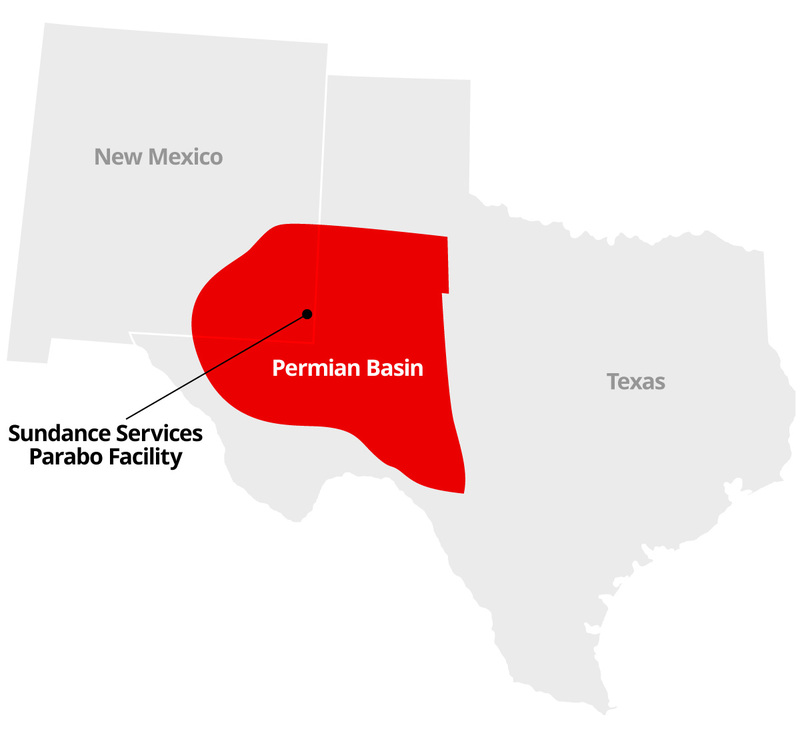 Sundance Services operates the Parabo Disposal Facility, a first class, full-service oilfield waste disposal facility which has been in continuous operation since 1978. Conveniently located to provide dependable access to the entire Permian Basin, the Parabo facility is permitted by the New Mexico State Oil Conservation Division, and operates in full compliance with all Governmental regulations.